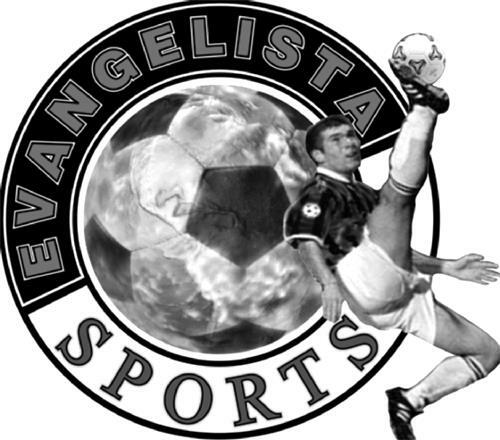 T-shirts, soccer balls, sports accessories, namely sport bags and water bottles, banners, sponsorships, gift certificates. Operation of retail stores selling sporting equipment, clothing and sports accessories, soccer equipment, gift certificates; sponsorship of soccer teams. On Tuesday, November 25, 2008, a canadian trademark registration was filed for the above pictured logo by 4531604 Canada Inc. 6821 Blvd. St. Laurent , Montreal, QUEBEC, CANADA H2S3C8. The Canadian IP office has given the trademark application number of 1419562. The current status of this trademark filing is Interruption of proceeding. The correspondent listed for is OGILVY RENAULT LLP/S.E.N.C.R.L of 1 Place Ville Marie, Suite 2500, Montreal, QUEBEC, CANADA H3B1R1 The trademark is filed in the description of T-shirts, soccer balls, sports accessories, namely sport bags and water bottles, banners, sponsorships, gift certificates. , Operation of retail stores selling sporting equipment, clothing and sports accessories, soccer equipment, gift certificates; sponsorship of soccer teams. .
(1) - T-shirts, soccer balls, sports accessories, namely sport bags and water bottles, banners, sponsorships, gift certificates. (2) - Operation of retail stores selling sporting equipment, clothing and sports accessories, soccer equipment, gift certificates; sponsorship of soccer teams.